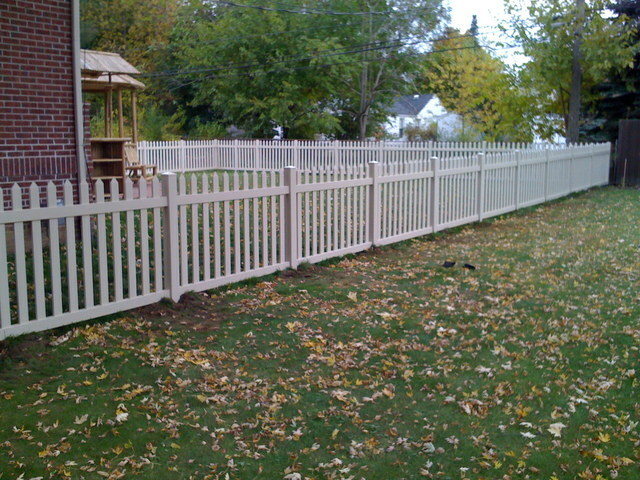 Novi Fence & Supply Co.
Novi Fence and Supply was GREAT from start to finish. Every thing was completed on Time and it looks great. 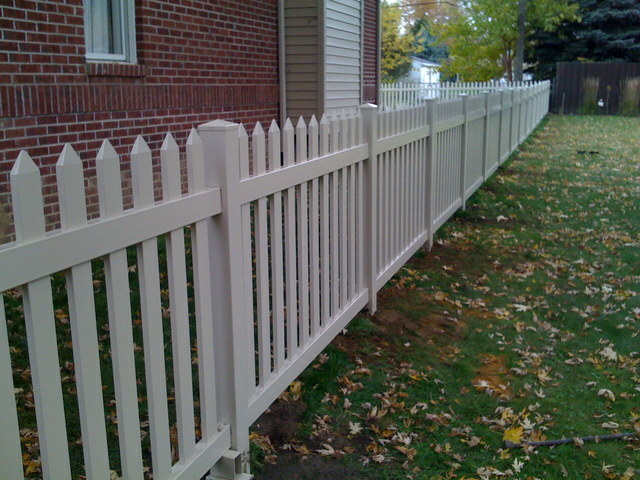 I will recomend Novi Fence to all my neighbors and Family. Thanks again.